As an RDA Group you have a duty of care to all those participating in your activities and to all those who are working at or visiting your facilities. A Group must do all it reasonably can to reduce or eliminate loss, damage or injury to others and it may be held legally liable if it fails to do so. To protect the RDA Group and its committee, against the cost of a claim made against it for injury or damage to someone else or their property. Cover is provided by Hiscox Underwriting and WR Berkley Insurance, up to a maximum limit of £20million. Covers an RDA Group, if it is held liable for an injury that an employee/volunteer suffers during the course of their employment with that Group. The Limit of indemnity for this cover is £10million. This is a legal requirement for any organisation that employs anyone. Cover is provided by Hiscox Underwriting. Trustees Indemnity cover is provided by Hiscox Underwriting and WR Berkley Insurance, specifically to protect the trustees, to a maximum of £7.5million. The above insurances are incorporated in a Combined Liability policy (underwritten by Hiscox). Should you wish to see a full copy of the policy wording please click here. Groups receive the benefit of a Legal Expenses policy and free legal helpline through ARAG plc, the policy covers the following topics : Employment Disputes, Employment compensation awards, Employment restrictive covenants, Tax Protection, Property, Legal Defence, Compliance & Regulation, Statutory Licence appeals, Loss of earnings, Employees Extra Protection, Contract and Debt Recovery and Crisis Communication. If you need help, do not be afraid to ask. Please click here to view the ARAG policy wording. Please note: If your Group takes and follows its own separate legal advice it may prejudice your position in the event of a claim under the ARAG policy. If you feel that your Group should arrange higher limits of indemnity to those stated above, please contact Howden to discuss your requirements in more detail. We are delighted to advise that Howden are able to arrange Public Liability & Employers Liabvility cover for able bodied fundraising activity that falls outside the RDA remit. If you wish to obtain a new quotation for your one off event please complete the proposal form and return it by email to Chris Lovett. If you have a query relating to your existing cover via the RDA Insurance please call Yvonne on 0121 698 8051. 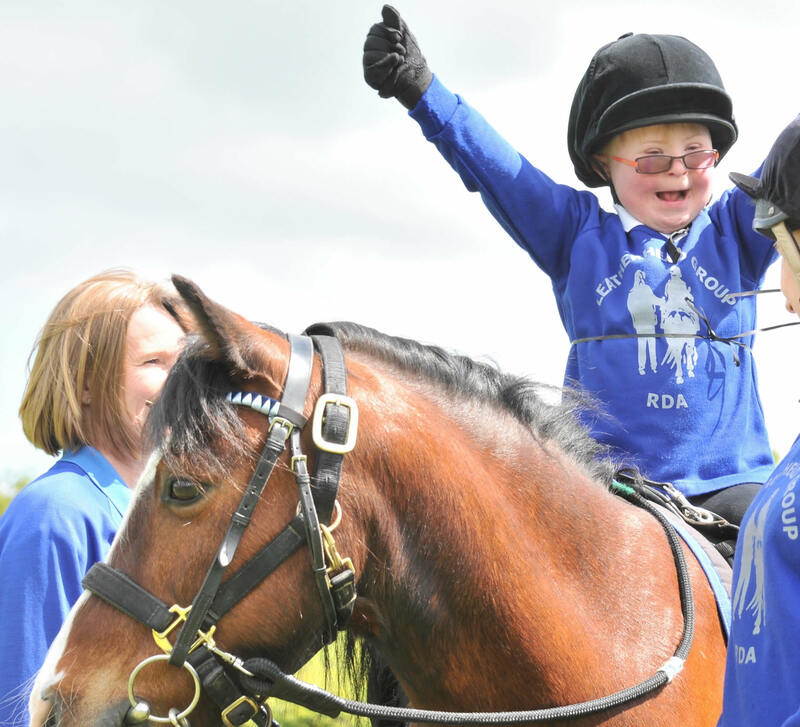 Please also note that Groups wishing to attend RDA approved external events (involving non-able bodied) can now obtain cover by contacting Peter Dean at the RDA and completing the External Event Form.